June 26, 2017 — dasso announces yet another expansion project to build a new dasso.XTR factory in Zixi County, Jiangxi Province. The signing ceremony was held on May 26, 2017 attended by the county government welcoming dasso into their county. The factory will be built on a 20 acres site with production areas covering 185,000 Sqft. This expansion will increase dasso.XTR capacity by 10 million Sq.ft annually. The factory will be in full production by March 2018.
dassoXTR fused bamboo is a patented technology products that is design for exterior used. The eco-composite product is design to react naturally like wood fiber. Normal tropical wood will require more than 50 years to grow into harvested size as opposed to bamboo which only required 5 years to grow to maturity ready for harvest. 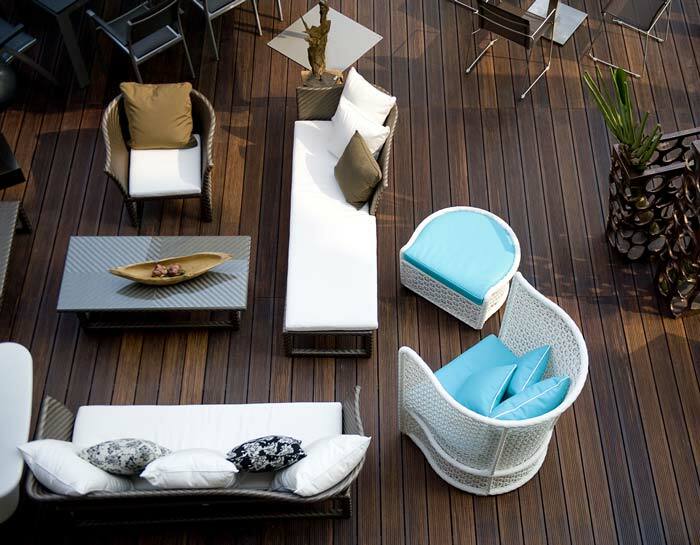 dasso.XTR is an extremely durable bamboo product designed specifically for outdoor applications. 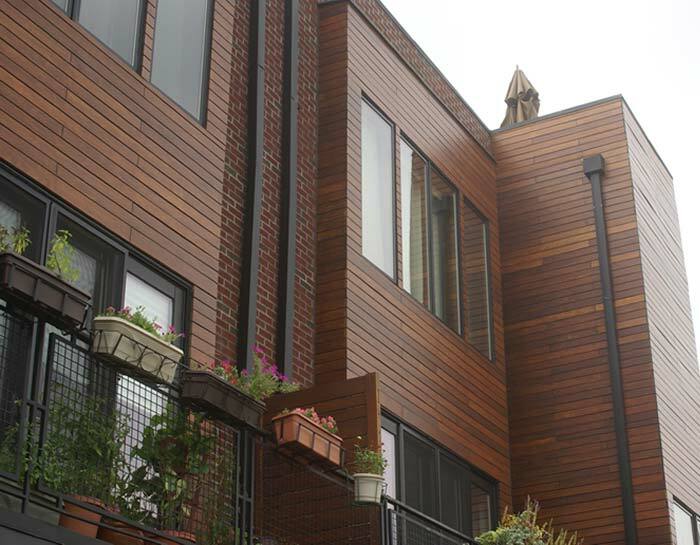 It is made through dasso’s own patented fused bamboo process in which natural bamboo is harvested from the bamboo forests at its peak growth, shredded into bamboo fiber, and then fused into dense, durable panels that are milled for bamboo decking, lumber, panels, porch flooring and RainClad siding. With our proprietary fusion process, two stages of high heat combine to first carbonize the bamboo, removing all of the starch and sugar, and then restructure the bamboo, reinforcing its natural strength characteristics. The modified bamboo strands are then fused together using phenolic resin – the same resins used to make bowling balls. The end result is an extremely dense, durable exterior-use product composed of 87% natural, fused strand bamboo fibers and 13% resin. And because bamboo does not include rays or knots like natural woods, dasso.XTR has a much more flawless appearance than other materials made from woods. This consistent grain structure also allows dasso.XTR to distribute weight very evenly, adding to its incredible durability. 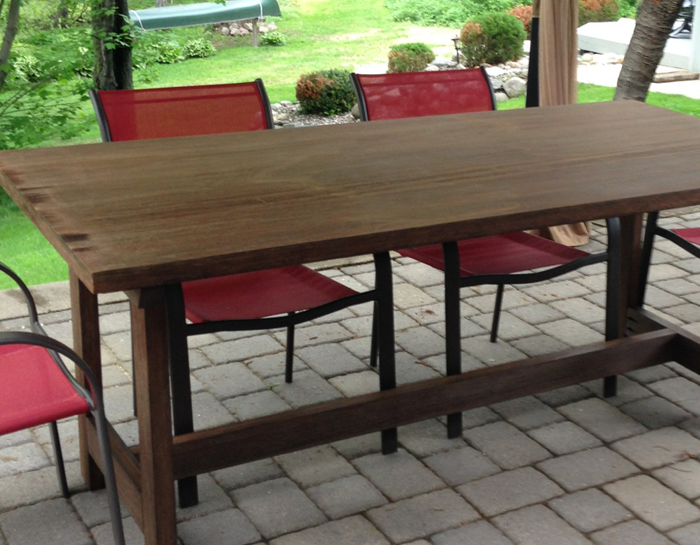 dasso.XTR’s patented fusion process creates a dense, beautiful, long lasting, and rapidly renewable natural alternative to chemically treated softwoods and environmentally suspect sources of tropical hardwoods. dasso.XTR bamboo rivals the natural beauty of exotic hardwoods but is color range predictable and source, quality, and price predictable. If it’s not packaged with the dasso.XTR logo, it is not dasso.XTR.